Hearing and understanding sound — auditory processing — greatly enriches everyday life and enhances our ability to perform many tasks essential to survival. The complex soundscape in which we live influences where we direct our attention, how we communicate with each other, and how we interact with technological systems. 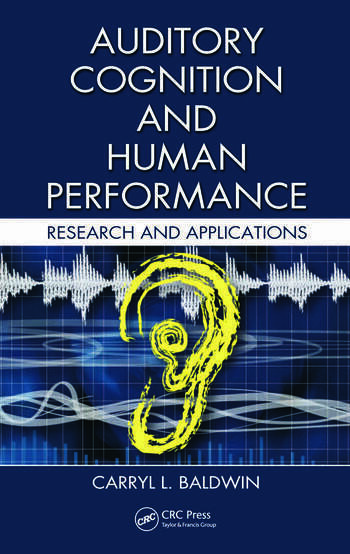 Auditory Cognition and Human Performance: Research and Applications explores how we accomplish this no less than remarkable task. It provides an overview of key auditory sensation and perception topics and mental workload theory, providing those who may be unfamiliar with these topics a foundation on which to understand applied auditory cognition. 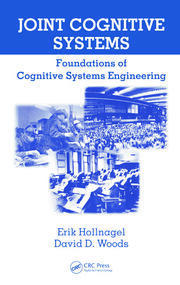 The book examines the relationship between auditory cognition and human performance, highlighting the nature of situations in which the mental resource requirements of auditory processing may be compromised. It focuses on the importance of increasing our understanding of auditory cognition and its relationship to human performance. Written in an accessible and engaging style, this book balances coverage of basic and applied research, supplies copious examples to explain key concepts, and includes extensive references for further reading and exploration. Bringing together coverage of sensory and cognitive processes, the author discusses how their interaction can be used to improve display design. Despite the relative neglect that auditory processing has received in earlier years, the auditory modality remains a potent source of information with several advantageous and unique characteristics. Over the past two decades there has been a growing base of empirical research on auditory cognition and its role in human performance at work and in everyday life. 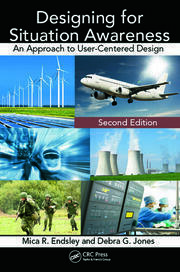 This book points out many of the questions that have yet to be resolved and provides the understanding needed to design more effective auditory displays, make better alerts and warnings, and improve communications and a wide variety of other things.